WE HAVE OPTIONS FOR YOU !! Can't Afford A New Roof ? No Problem! We've Got You Covered With HERO Program ! 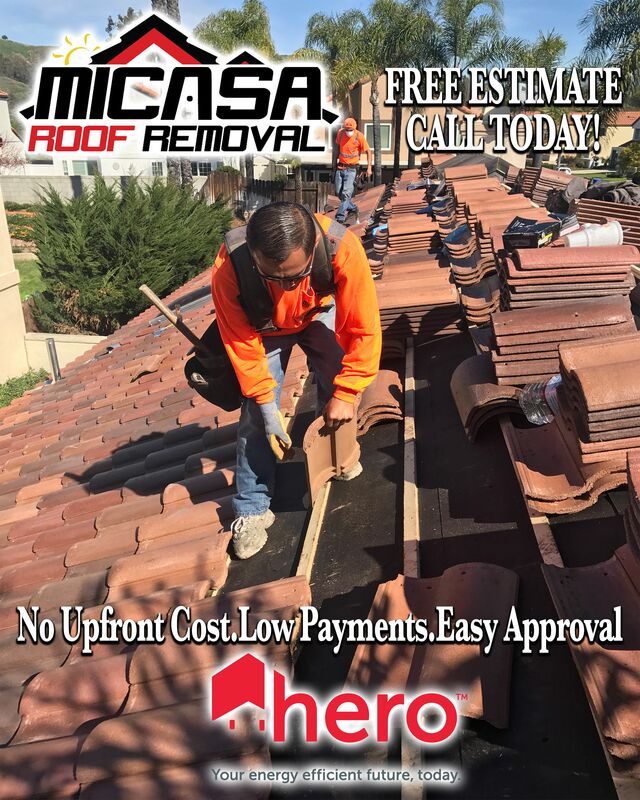 Let Us Save Your Roof Today!